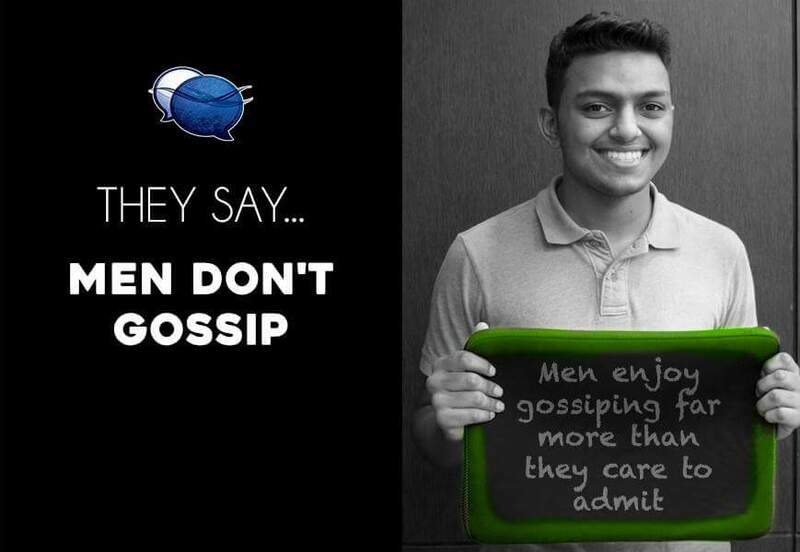 We can’t neglect the sexism which exists in the society today. Judging people based on their gender is one of the most distasteful and lame things you can do. No, not everyone does it. But there are many. Most of them are uneducated or have been raised with such pathetic thinking such as girls can do this, boys can do that…and so on. So today I thought about writing on this sensitive topic, which I don’t expect every person to understand. Only a few sensible people would agree upon that. We human beings go through a number of emotions every day, some of them are sadness, anger, happiness, love etc and each of this emotion needs to be expressed properly to avoid emotional and mental instability, irrespective if you are a Girl, Boy or a Transgender. Anger is associated with sadness. When a person is hurt, he feels sad, and this emotion comes out with crying. When you tell a kid, he should not cry and be a man(because of your lame sexist thinking), every time the kid feels sad, instead of crying he curbs that emotion, and that emotion comes out in the form of Anger. Because emotions always come out, if not in present, in future for sure. And thus it continues forever, As the kid grows up he becomes more and more short tempered, he avoids crying, and even he starts believing that crying is a sign of weakness. He becomes short tempered because he can’t express his sadness the way it was meant to be- i.e crying. I am not talking about crying for every other small stuff, but yeah, if a boy cries for small reasons, even then he can’t be told to be a MAN. 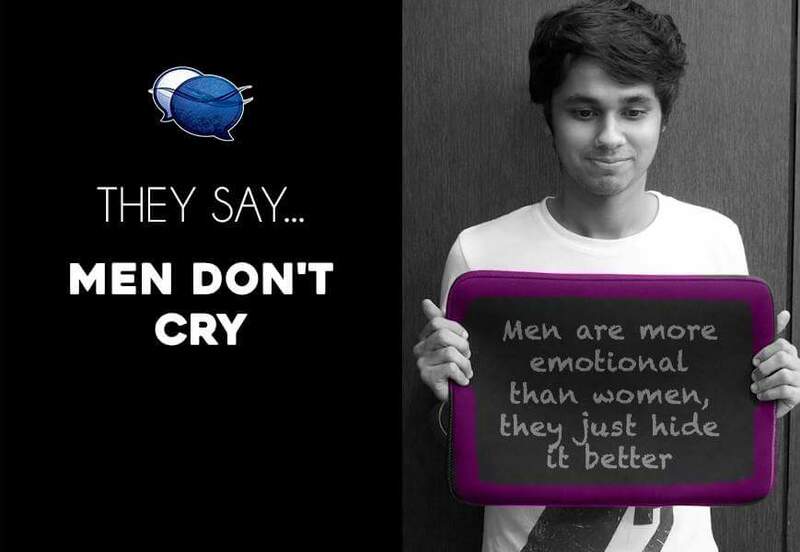 Because being a man has nothing to do with crying. Go and consult a physician if you are in doubt. Aamir Khan, Salman Khan, Sanjay Dutt, etc we all have seen them cry, in the news reports on tv. 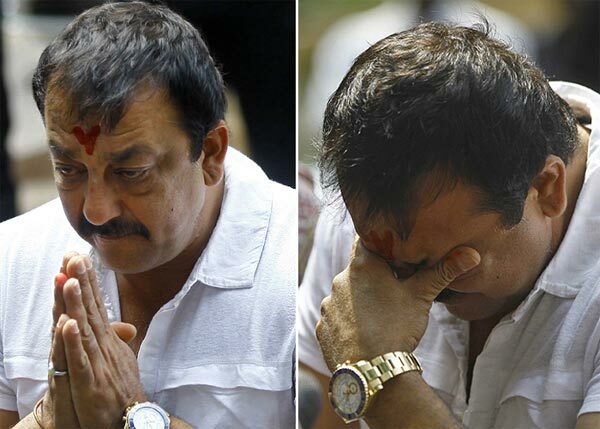 Sanjay Dutt cried in the media when talking about his jail term. 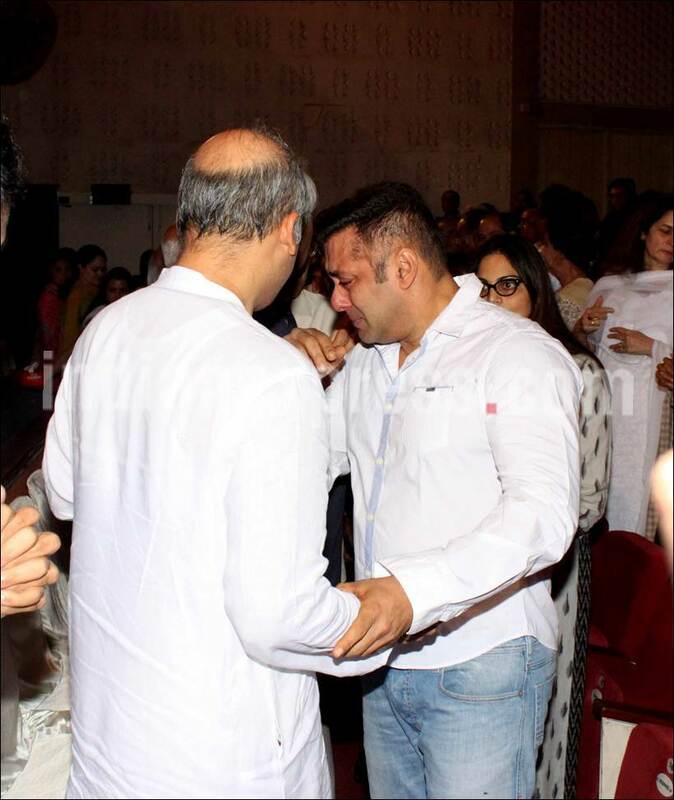 Salman Khan cried at Rajat Bharjatya’s funeral. He couldn’t hide his tears at Om Puri’s Funeral too. 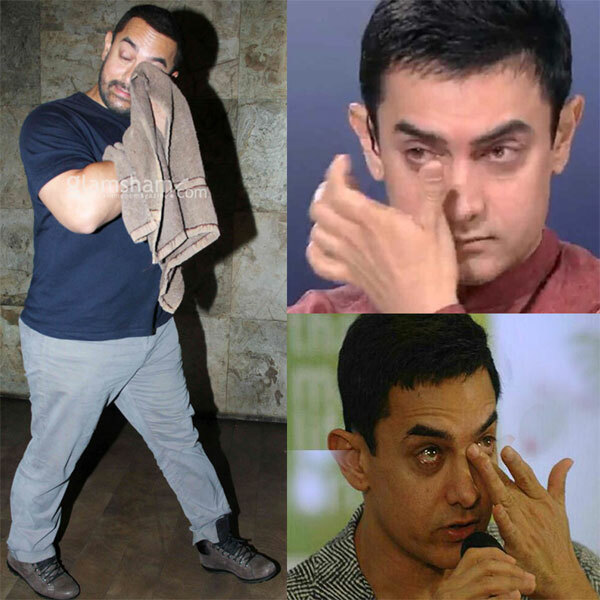 Aamir has cried in every Satyamev Jayate episode, even the news channel played his videos of wiping tears during Bajrangi Bhaijaan premier. So is any of them less of a man? Go and ask their respective wives and kids. It’s not just me who thinks so. There are many who share similar thinking as mine. I found these brilliant pictures uploaded by facebook page- Inspirational Quotes. I saved all of them. I request you to read each one of them. Not feeling pain is a dangerous disorder, called as Congenital insensitivity. If you are marrd, bang your head on a wall, if you don’t feel any pain, you are pretty much suffering from this disorder. Why? Women don’t earn? Women are equally stable mentally, socially, financially as men are! You see? All men have different body structures. Different faces. Different minds. Different upbringing. 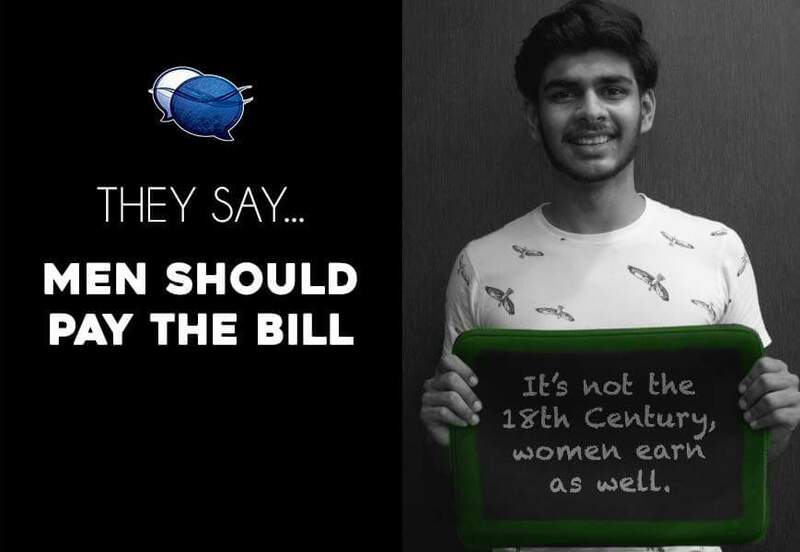 If all men are the same, why aren’t all men rich like Anil Ambani? Or why are they not terrorists like Osama? 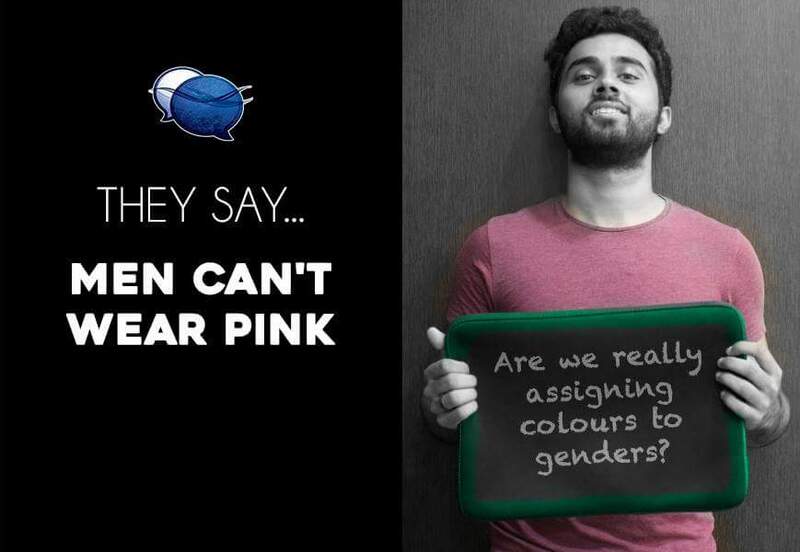 Coz every person is different, whether its a male or a female. And finally, the most important thing, there are too many perverts out there in the world. Men who stare women with lusty eyes, pass on cheap comments, harass them, etc. 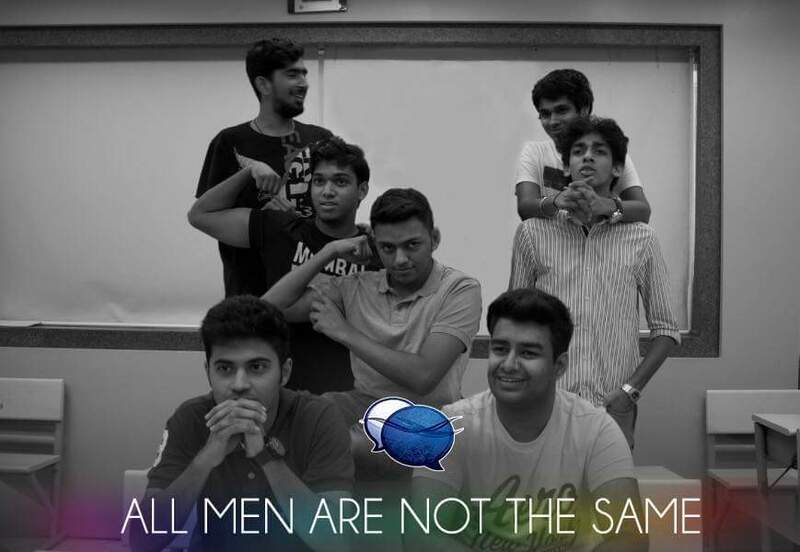 but it is also a fact that all men are not the same. 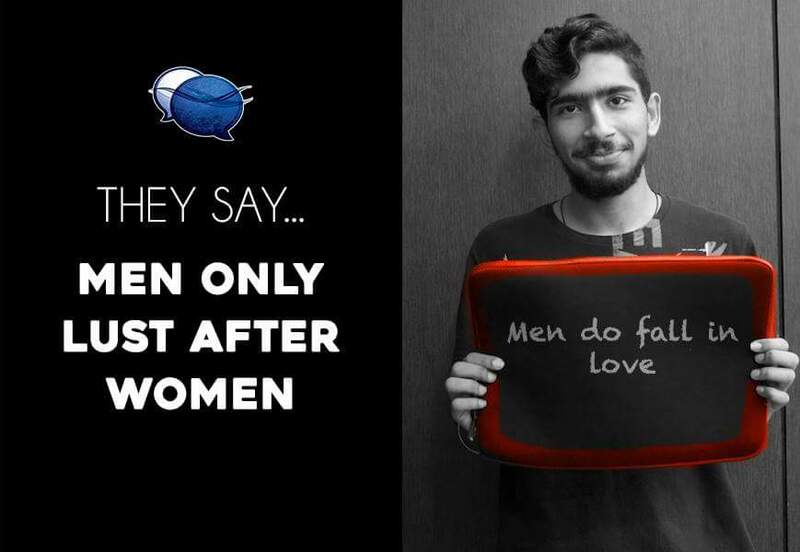 There are men who respect women, who are not afraid to show their emotions, who know that men, women and transgenders are Equal! 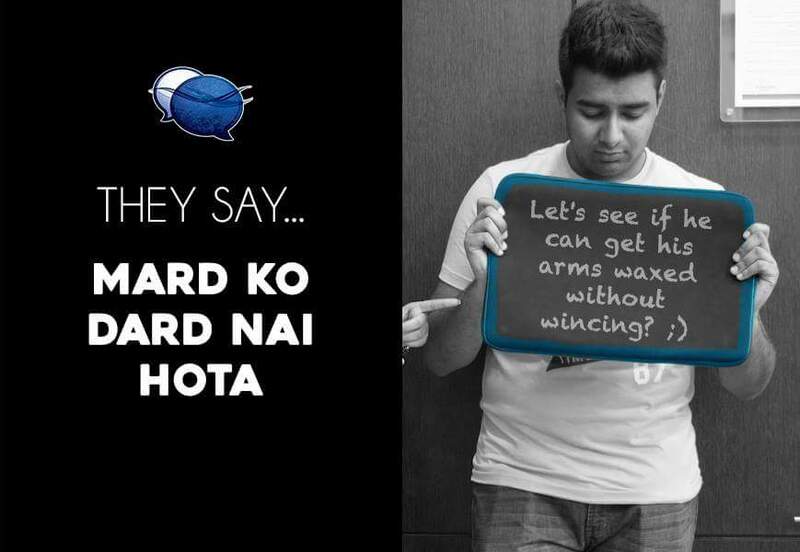 So please, if you see someone in your family or friends repeating those male-female sexist clichés, mock them! Hope this article impacts the message it wants to convey on to your minds. Don’t be afraid to convey it to the sexists you see around. Thank you. ← New Book launch Alert: One Indian Girl By Chetan Bhagat!